With over 400 missions and over 70,000 LDS missionaries actively serving across the world, there is no shortage of Mormon missionaries. Is your son or daughter one of these missionaries? Or are you looking for a friend? 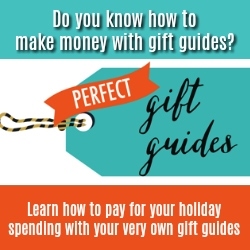 Here are 20 gift ideas for a Mormon Missionary. Written by a returned missionary, this humorous take on an LDS mission will be a great way for your missionary to wind down during free time. It features a poem for every week served during a mission. Perfect for a missionary who has just been called, this “Called To Serve” tie bar will be the talk of the ward. This tie bar comes in a gift box, ready to give your new missionary. Who doesn’t love a tie? With over 14 styles to chose from, your missionary will have a new tie to wear nearly every Sunday while on their mission when you order them all. Lehi’s vision comes to life in this “Tree of Life” lapel pin. With details down to the white fruit, this pin is a great reminder to choose the straight and narrow path. Embossed with scripture reference 2 Nephi 31:20, this double ended scripture pencils will make scripture studying easy. With two colors per pencil, your missionary will enjoy choosing a new color every time they mark a scripture. Everything will be awesome when you gift this t-shirt. Featuring a lego character, this red shirt will brighten up your missionary’s day. With space to include line of authority, companions, special dates, and more, this journal designed just for missionaries makes a great fit. At a size slightly smaller than standard scriptures, carrying this around will not be a burden. Sea themed, gender neutral cards make these perfect for the Sister or Elder on your list. Each card comes with an envelope and is ready for your missionary to send a letter home. Featuring Joshua 1:9 on the cover, this journal will be an everyday necessity for your missionary. Lined pages inside feature a scripture along the bottom of each page. Food! Who wouldn’t be happy receiving a snack care package? This one contains an assortment of 40 individually wrapped snacks. With enough room to store a laptop, but small enough for easy carrying, this backpack makes a great gift. Comfortably designed with multiple storage pockets, your missionary will be thankful for this bag. 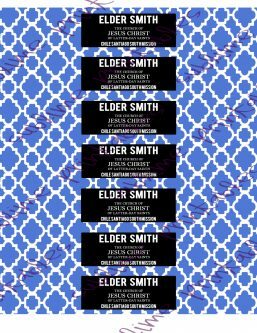 Customize the background on these labels and help keep your missionary hydrated. 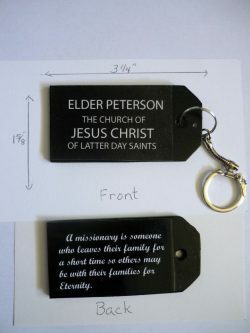 Each order comes with 7 labels, so be sure to order multiples so you missionary never runs out. 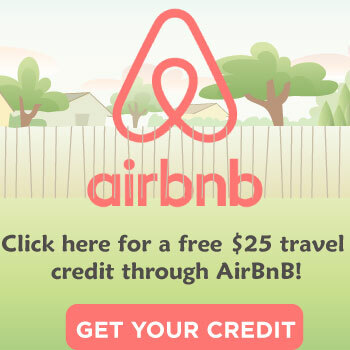 Want a unique gift for a Mormon missionary? This keychain is it! Each penny is hand stamped making it unique. It comes with a small charm and key ring. 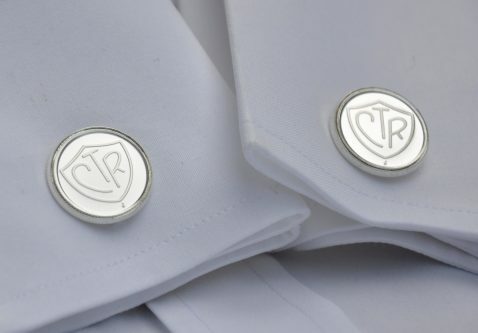 Great for everyday wear, these sterling silver plated CTR cuff links can be a gift for the mission, but used at home too. 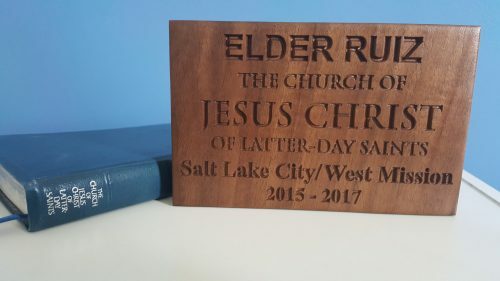 This custom carved, wooden tag is perfect for a returning missionary to remind them of their time served. It resembles the missionary name tag with a bonus. The name of their mission can be added to the bottom of the tag. 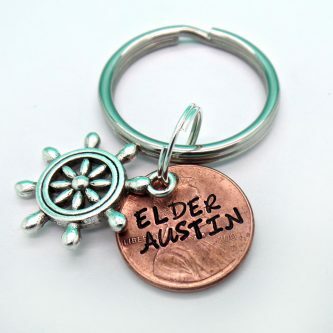 This custom key chain mimics a missionary name tag with this quote on the back: “A missionary is someone who leave their family for a short time so others may be with their families for Eternity.” It makes a great gift for the missionary, or loved one back home. 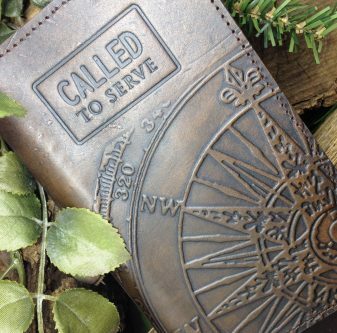 Make planning easier for your missionary with this Called To Serve planner cover. These planner covers are made with 100% high quality leather and will be a lasting treasure, long after the missionary returns. Your missionary will be on point with this tie slide. 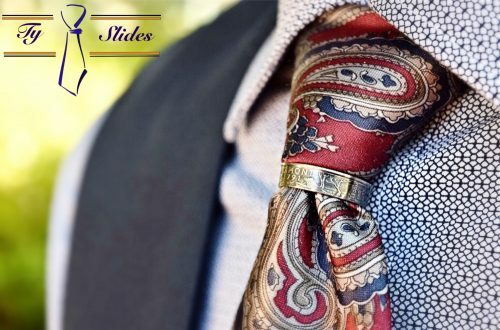 Made using real coins from all over the world, these tie slides are unique and stylish. Choose either 548 for Sisters or 730 for Elders to remind them of their call to serve. 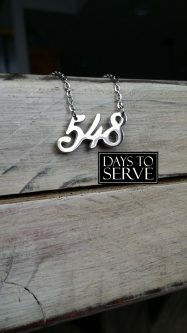 Each necklace comes with the story behind the gift, a small sack to hold the necklace, and a free days to serve poster. 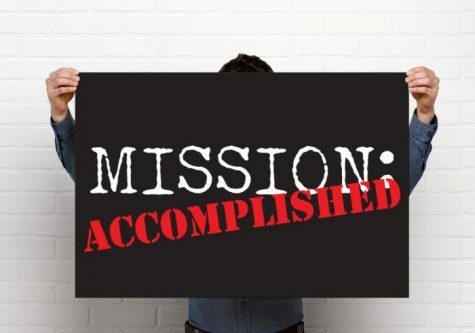 Welcome your missionary home with this “Mission Accomplished” banner. 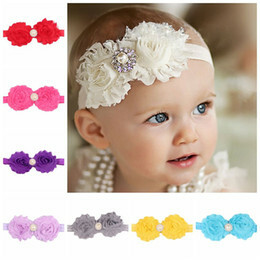 It is super cute and can be displayed at the airport or in your home. Choose one, or choose all, your missionary is sure to enjoy them no matter how many of these gifts you get. Let us know in the comments what one is your favorite and if you served a mission. Courtney is a content creator living in the heart of Arkansas. She blogs about her faith, homeschooling, and raising special needs children as a single mother. 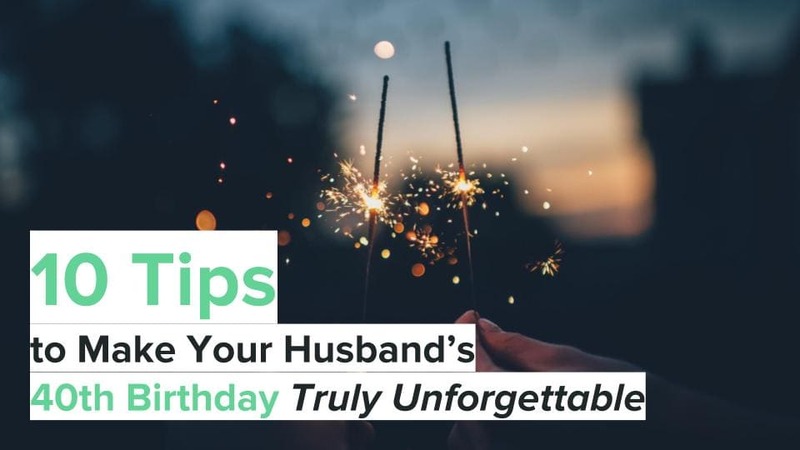 When she is not blogging, you can find her advocating for people with disabilities, enjoying true crime documentaries, and trying to find downtime. You can find Courtney on her blog AdukeSchulist.com or social media @AdukeSchulist.